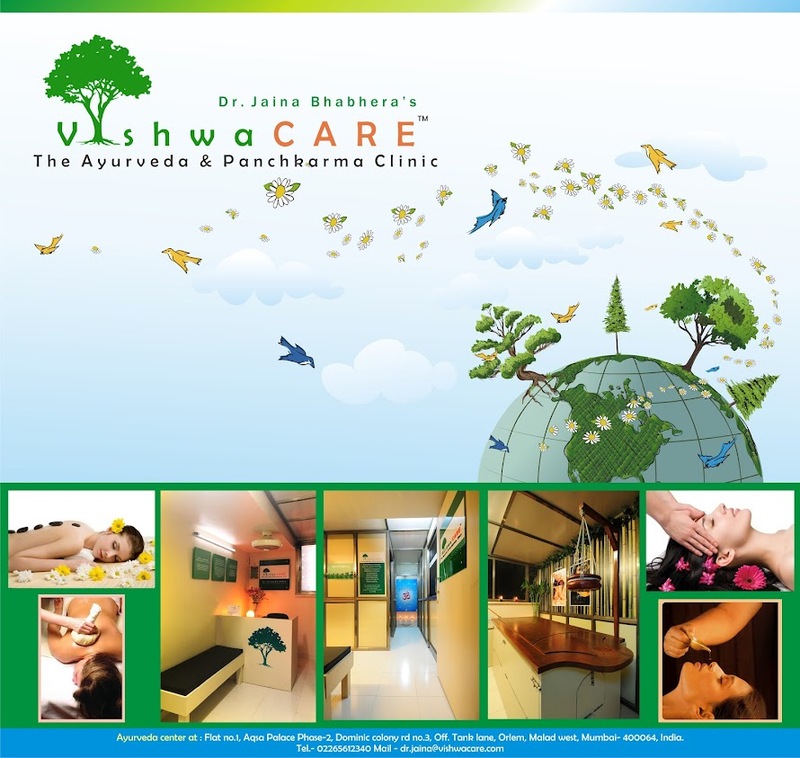 Ayurveda mainly believes in maintaing health and prevention of any diseases. 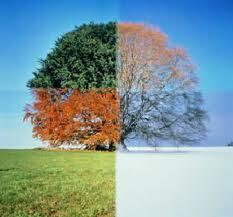 The change in seasons affects human body in a large scale. Climatic changes can bring in certain diseases to humans. Ritucharya (prescribed schedule of lifestyle and diet according to seasons) is given to keep man protected from diseases that can occur due to seasonal changes. In this Ritu, kapha dosha (mucous) which had got accumulated in winter season melts off due to the increasing heat of sun thereby reducing the digestive power of body and leading to various diseases. Hence the following lifestyle and diet should be maintained in this season for keeping yourself in pink of health forever. Cleansing of body by Panchkarma therapies like Vamana and Nasya. Oil Massage should be done regularly. Herbal Bath with help of Chandan (santanam album) and Aguru (aquilaria agallocha). Apply some natural Fragrance on body after bath. Uptan (herbal facial) should be done. Avoid exposure to direct Air. Consumption of Honey regularly as it helps to eliminate kapha dosha. Intake of Jowar (hordeum vulgare) and Wheat (triticum vulgare) is good for this season. Herbal Decoction (kadha) like Dashmoolarishta or Dashmoolasava should be consumed on regularly. Herbal Water: Shunth or dried ginger powder (zingiber officinale), Nagarmotha (Cyperus rotundus) should be boiled in water and then should be consumed with honey. Avoid cold food, oily food and sweet or sour food. This all is said by the great ancient Ayurveda acharyas (saints) for the prevention of any diseases and also to protect health, thereby prolonging our LIFE.